Black promo board that was displayed at the Challenger Learning Center. 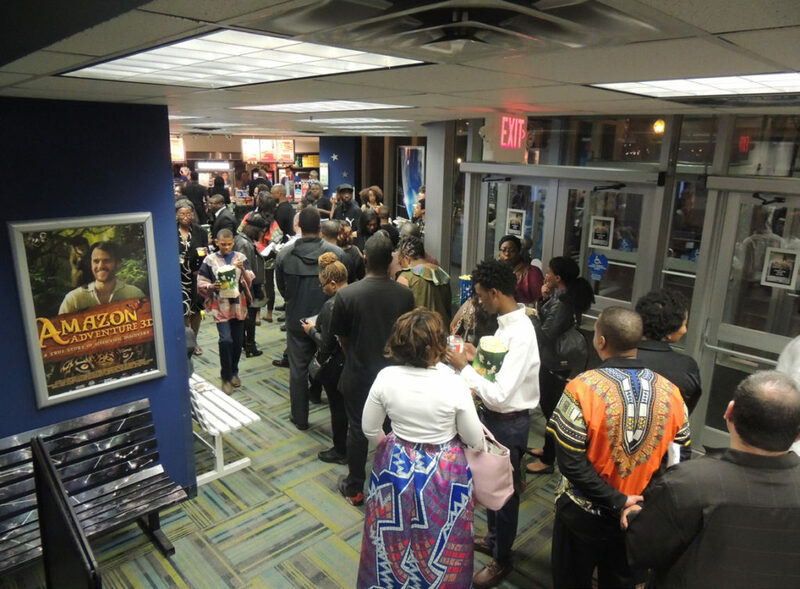 Guests waited in line for the premier of Black Panther to start. 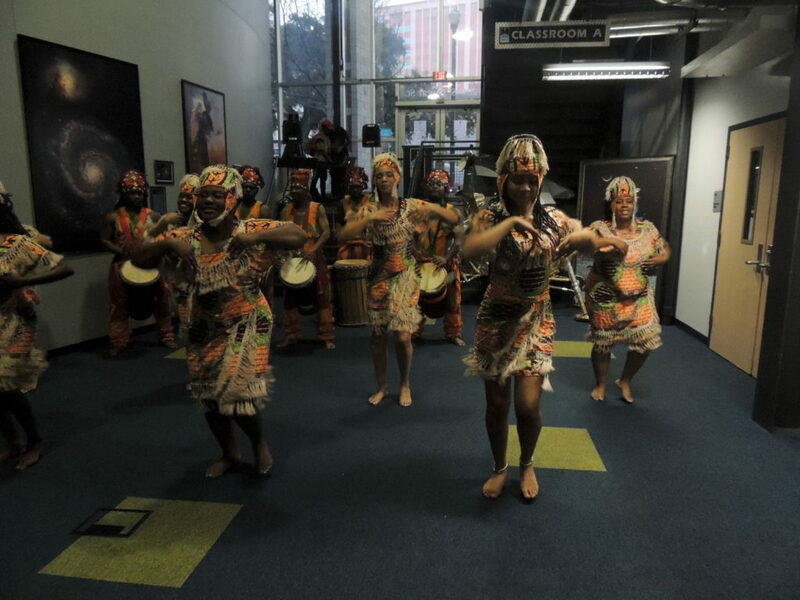 Almost everyone who walked into the Challenger Center was dressed in dashikis. Some even wore headpieces and sashes made from African cloth. They came dressed for the occasion — a private screening of the Black Panther movie this past Thursday night. 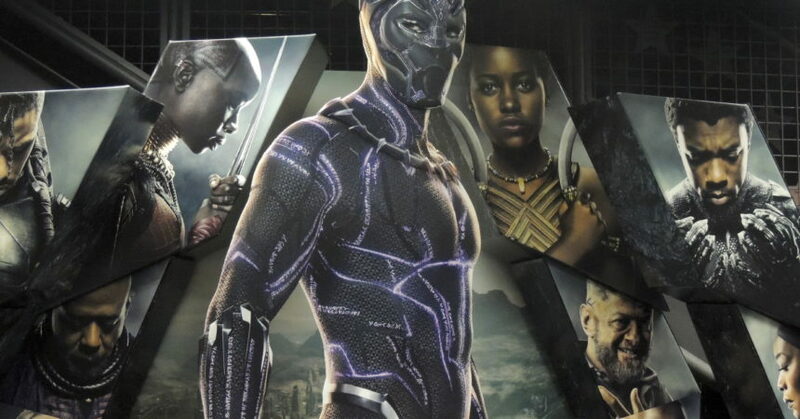 The focal character in the Black Panther movie is an American superhero of African descent. The film is based on the Marvel Comics character of the same name. The movie has been receiving rave reviews after screenings at packed venues around the country. It was no exception at the Challenger Center as an overflow crowd packed both levels of the theater. “I have been waiting for this night since I bought my tickets in January,” said Kalisha Turner. The screen was put on by the Tallahassee chapter of the Jack and Jill Foundation as a fund-raiser for children who attend Title I schools. Money raised from the event will help the children, who are from low-income families, attend a summer science, technology, engineering and mathematics camp through the foundation’s Experience of a Lifetime project. Kimberly Hankerson, the foundation chair for Jack and Jill, who coordinated the event, was astonished by the turnout. Tickets for the private screening sold out within a month after going on sale in early January. Patrons had a choice of VIP that included the cost of dinner. 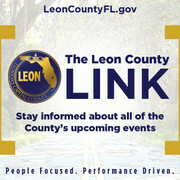 The screening was preceded by a live African cultural dance troupe performance. African Dancers performed for guests during the event. One of the reasons for the film’s popularity was the all- Black cast. The prominent names included Chadwick Boseman, Angela Bassett and Forest Whitaker. 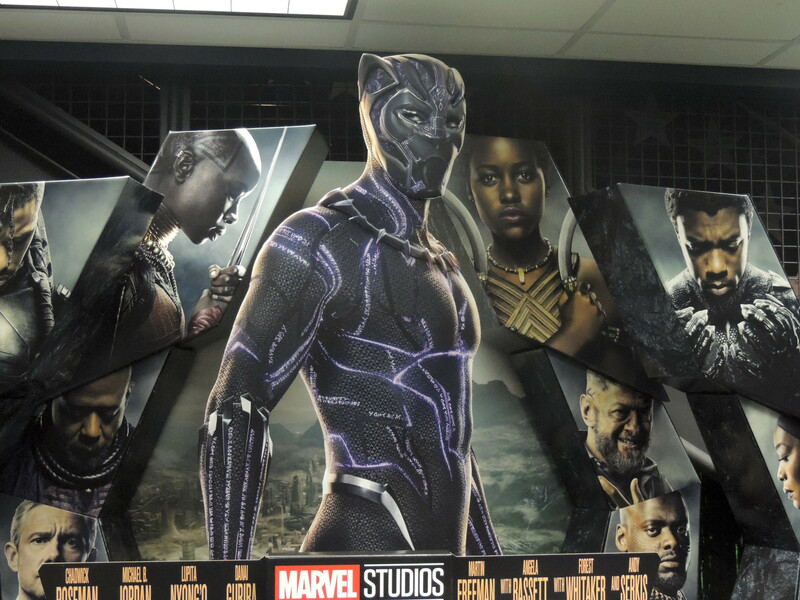 “I really liked all of the action in the movie and the display of African culture in the film,” said Deshawn Watts, a volunteer at the Center. The film was set in the make-believe town of Wakanda, where a powerful enemy appeared. The king of the country was drawn into a conflict that put Wakanda and the entire world at risk. Eventually the king called on his allies. Using the power of the Black Panther they defeated the enemy. Inside a Trump rally: What are Black Trump supporters thinking?